I recently completed the toddler blanket I was working on and am very happy with how it came out. 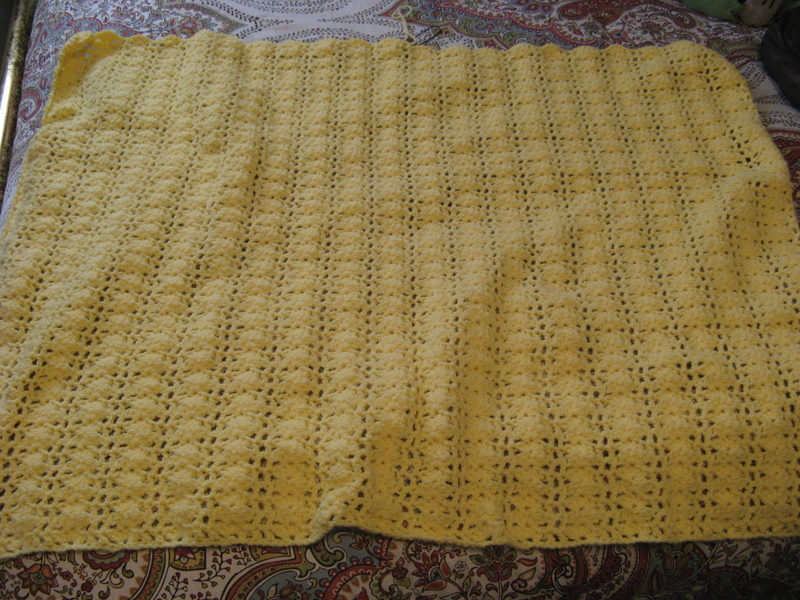 While I have crocheted/knitted my fair share of blankets, this was the first toddler blanket I completed and was a little unsure about the size I wanted to make it…. I obviously didn’t want it to be on the smaller side which would be more appropriate for a baby, but, I also didn’t want it to be so large that it would be too big for a young child. 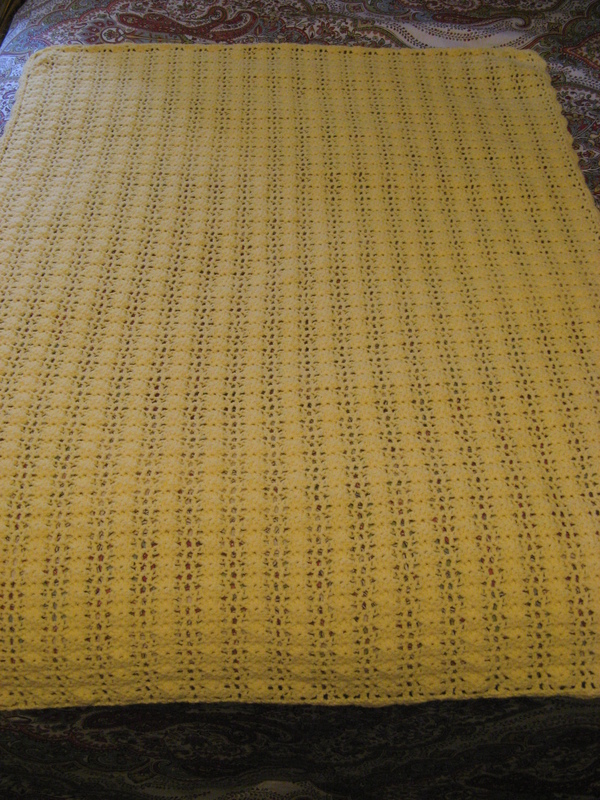 Ultimately the final size of the blanket ended up being 40 x 50 inches, which I think is a decent size for a young child. 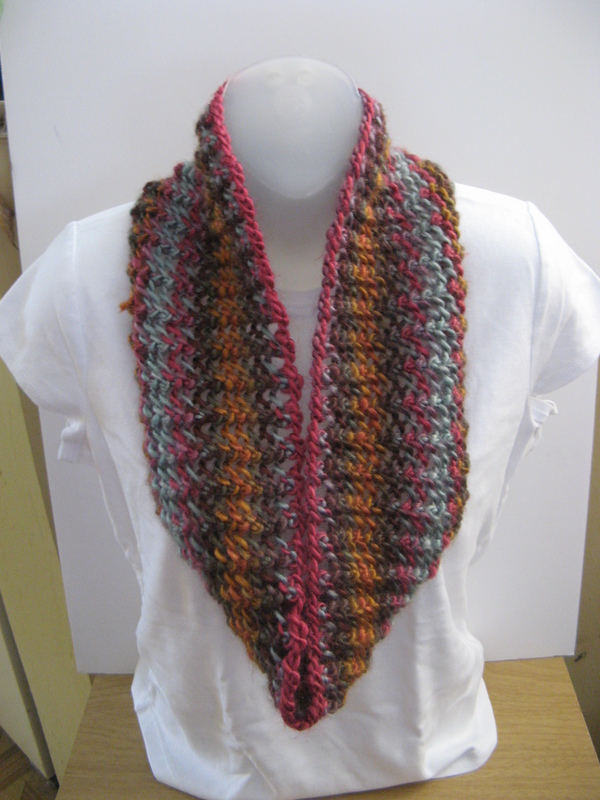 Row 1: Double-crochet in 5th Chain from hook, *Skip next 2 chains, 5 double-crochets in next chain, skip next 2 chains, double-crochet in next chain, chain 1, skip next chain, double-crochet in next chain, repeat from * across. 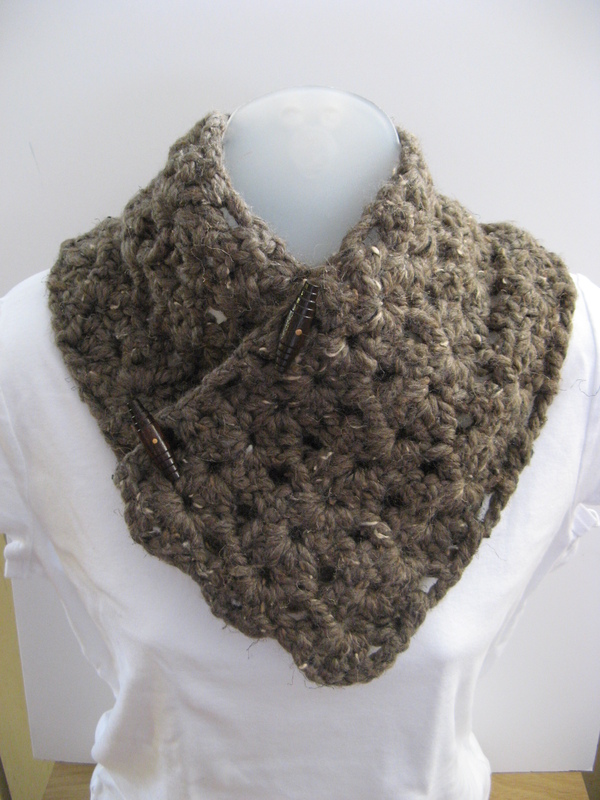 Rows 2 – 95: Chain 4, turn, *Skip next Chain 1 space, double crochet in next double crochet, skip next 2 double-crochets, 5 double-crochets in next double-crochet, skip next 2 double-crochets, double-crochet in next double-crochet, chain 1; repeat from * across, double-crochet in 3rd chain of turning chain. Do not fasten off. 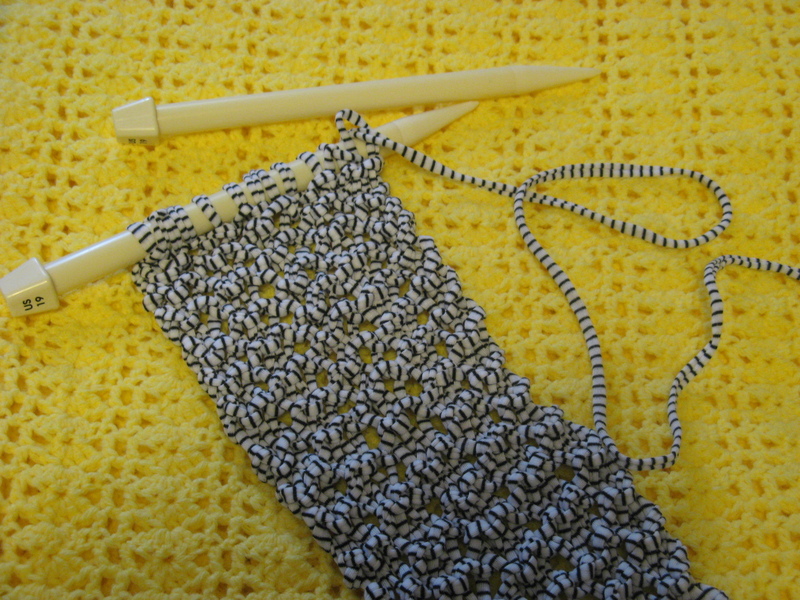 Round 1: Do not turn; work single-crochet evenly spaced around entire outside edge of Afghan, working 3 single-crochets in each corner; join with slip stitch in first single-crochet. Round 2: Chain 1, single-crochet in same single-crochet as join, skip next single-crochet, 5 double-crochets in next single-crochet, *skip next single-crochet, single-crochet in next single-crochet, skip next single-crochet, 5 double-crochets in next single-crochet; repeat from * around; join with slip stitch in first single-crochet. Fasten off. 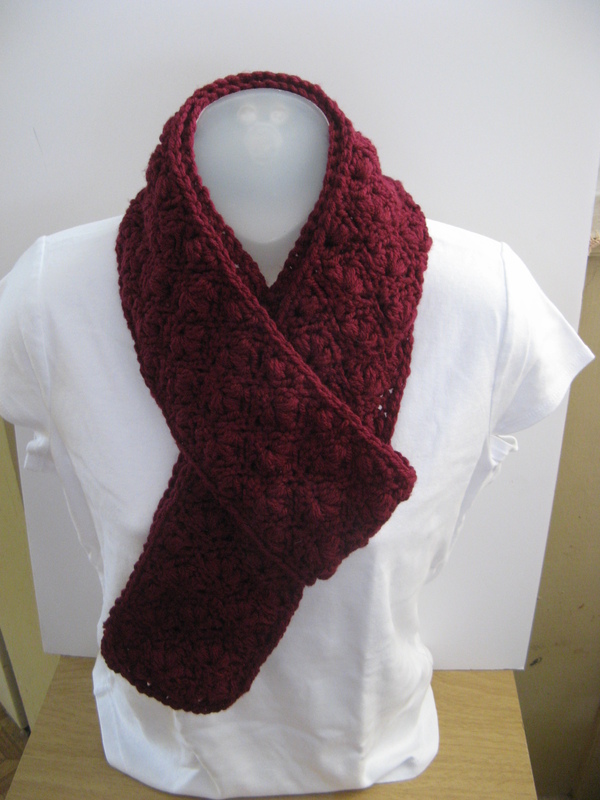 To finish, sew the ends together and weave in the ends of the yarn.